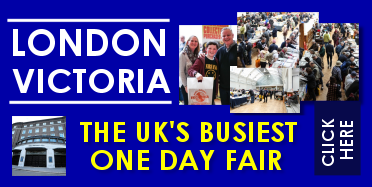 NEXT FAIR- Saturday 27th April. YES! 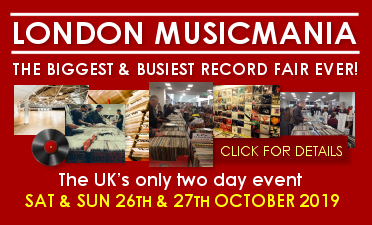 IT’S THE WORLD FAMOUS LONDON VICTORIA RECORD FAIR! – THE venue for our big one-day show in the Capital! 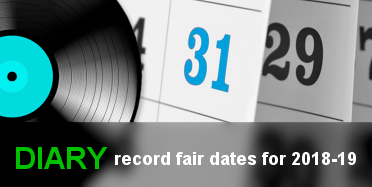 Our first fair in March 2015, was a resounding success and this is now a MAJOR part of the VIP Record Fair stable of venues. 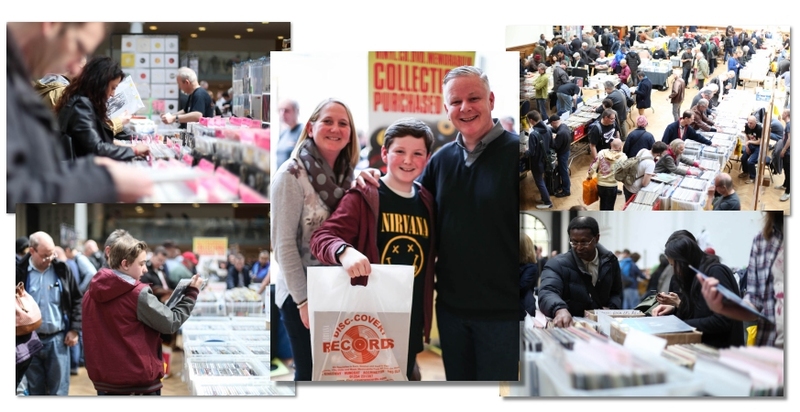 It’s the BIGGEST AND BUSIEST one day UK Record Fair – guaranteed. 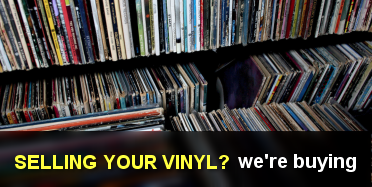 At Victoria you will be able to buy and sell anything music related from books to CDs, vinyl to memorabilia, t shirts to DVDs etc. 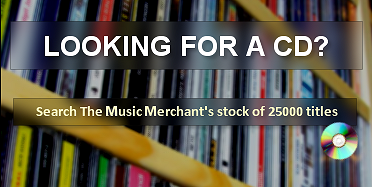 Rub shoulders with music fans from all over the World. 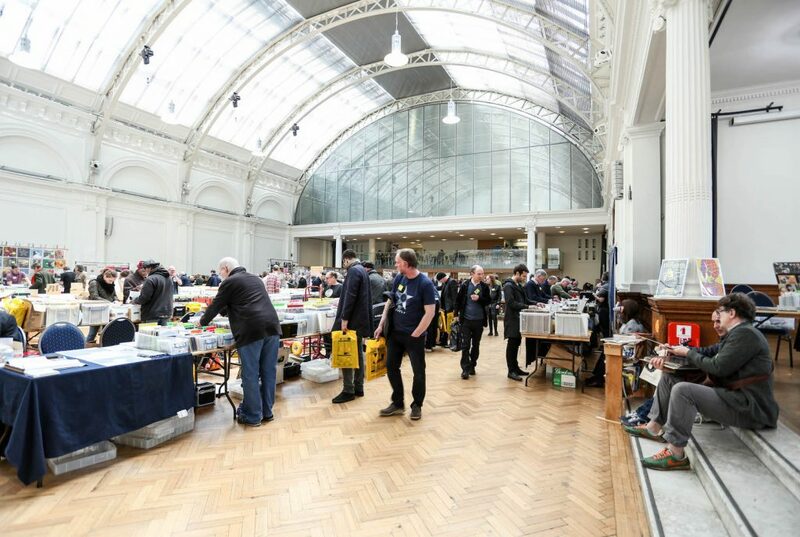 Buyers can expect a ‘table sell out’ with a hall rammed full of all the best dealers. Victoria takes place in the large, airy, well lit Lindley Hall. The venue is in the heart of London with great access to the underground system and some car parking in the area. Superb café in the hall all day. 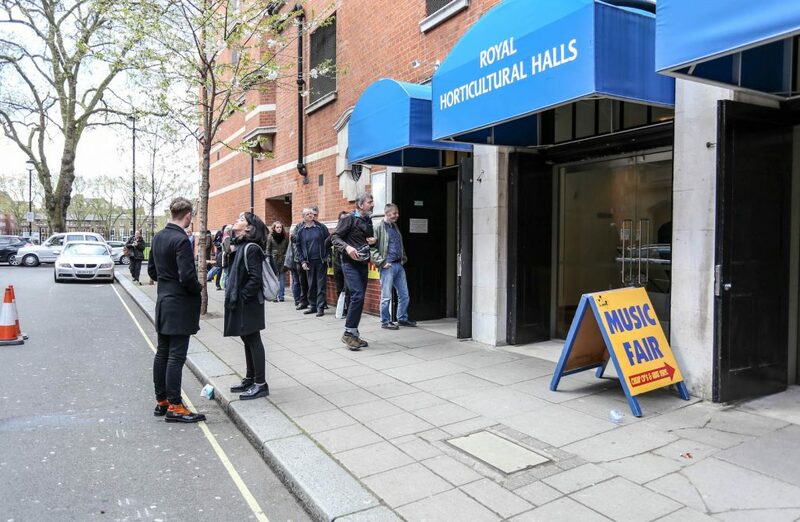 Dealer unloading will commence later than other London shows – 8am. Parking – Parking is free in the pay & display bays on Vincent Square on weekends. Parking is also permitted on single yellow lines outside of controlled hours at weekends. Excellent parking info is at www.rhhonline.co.uk/Visiting/Parking where you will also find discounted parking info for the nearby NCP. More parking info below. Doors open to the public from 12pm. Admission £5. 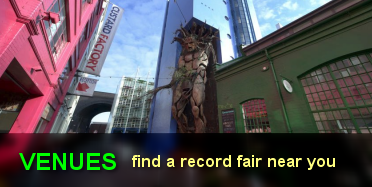 VICTORIA DEALER INFO – the fair offers you one of the best music selling opportunities in London.